The iPhone 4: Pre-order Denied! 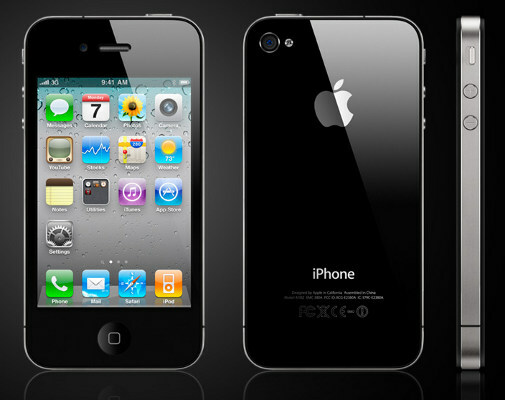 I’ve been toying with the idea of replacing my iPhone 3G and went online yesterday to try and preorder a new iPhone 4. Tried on both Apple’s site as well as AT&T’s. Both sites gave me a message saying they’ve temporarily suspended online preorders. This continued throughout the day and even at 3 am, a mere six or so hours ago. My guess is they’re flooded with orders and requests. Hmmm, I wonder if I’ll get cold feet and just try to wait out the hype. In my opinion, the umpires are really messing with this year’s baseball playoffs. Many of the mistakes have been well publicized so there’s no real reason to rehash them all here. But my biggest problem with all this is the inconsistency with which they call balls and strikes. The exact same pitch will be called a strike one inning, a ball the next, a ball and then a strike again. Every ump is entitled to his interpretation of the strike zone. It’s a big part of the game. The key to this all working is the ump interpreting the strike zone consistently. I’ve seen this game after game and no one team seems to be benefiting from it more than any other. But it’s stuff like this that is really putting a black mark on what should have been a great postseason. The Phillies and Yankees have some of the best professional hitters in the game. The number of times you see them confused, irked and upset about a call is clear indication of the umpires’ inconsistency.